Danielle opened Asteria Salon in 2010 to create an environment where her clients could be comfortable during their visit and feel assured they will walk out feeling their best. Her attention to detail and her ability to create unique styles that compliment each client’s individuality and lifestyle are what push her to be the best she can be. 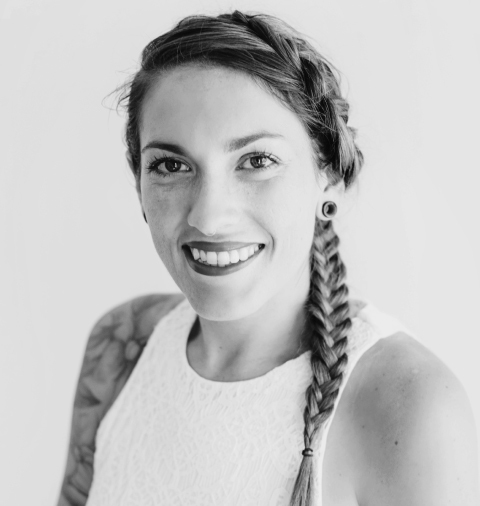 Danielle has a passion for all things hair, and has devoted her career to continuing her education to become a master of her craft. With over a decade of experience behind the chair and nearly nine years of experience as a salon educator, she uses cutting edge techiques to produce consistant results for each client who sits in her chair.